Close to everything, the resort includes an extensive recreation area featuring a tennis court, saunas, a barbecue area, and a playground. 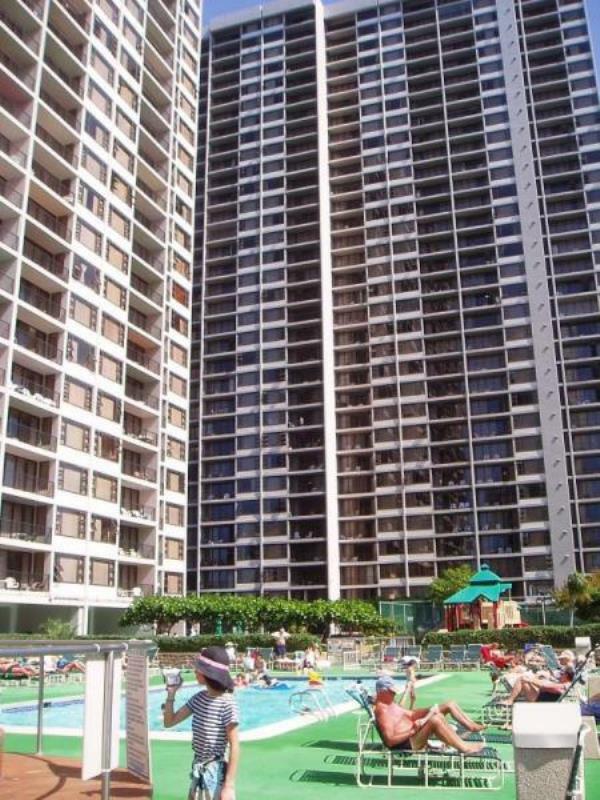 World-famous Waikiki Beach is just a block away from Sweetwater at Waikiki. The island offers everything to its visitors: international plazas, arcades, bazaars, market places, and shopping centers.